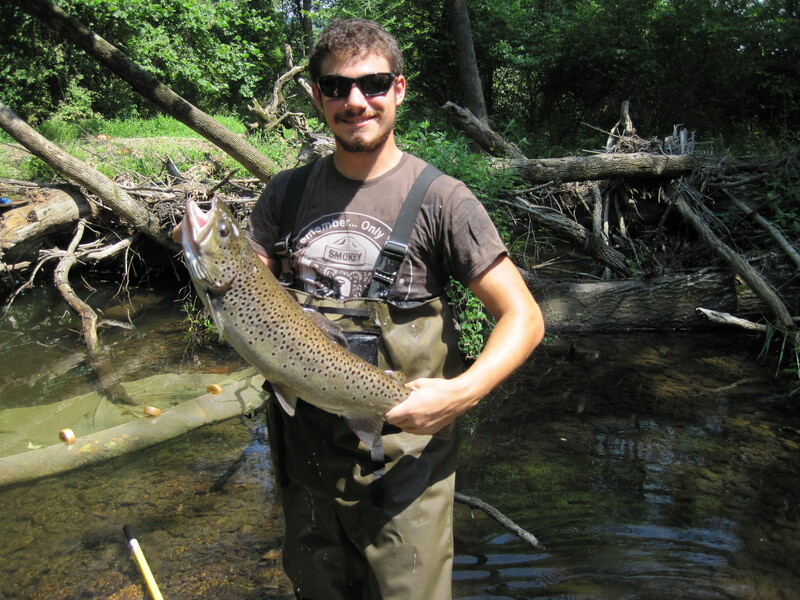 The northern fish IBI uses resident fish communities to measure the health of high gradient wadeable streams north of the fall line which are greater than 4 square miles in drainage size. 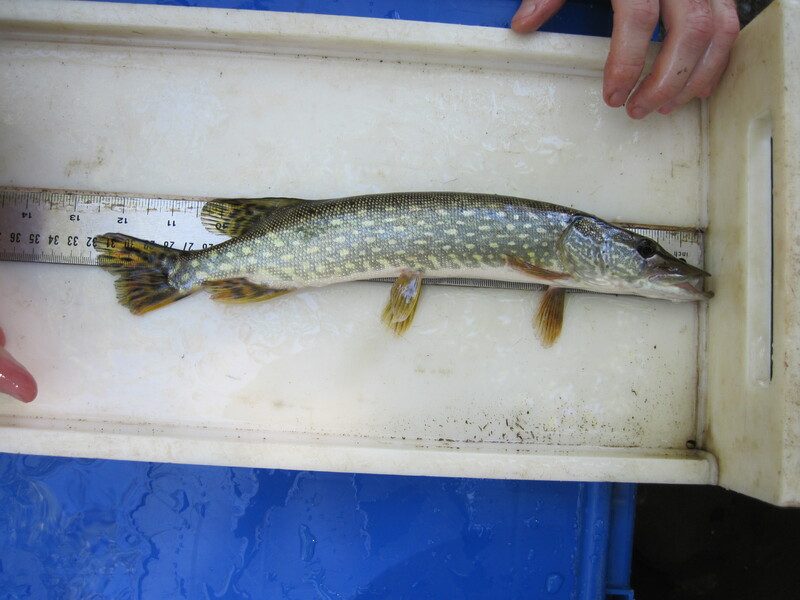 Fish assemblage analysis is accomplished using a regional modification of the original IBI (Karr 1981), developed by Kurtenbach (1994) and later recalibrated by the Bureau of Freshwater and Biological Monitoring (BFBM) (2005; 2013). 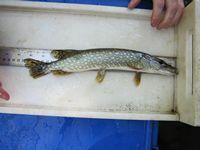 The IBI incorporates richness, trophic composition, abundance, and overall health of the fish assemblage into a single ecologically based index. The index is comprised of several attributes (metrics) of a healthy fish assemblage, which are selected based on their sensitivity to anthropogenic impacts. Each metric is scored based on its deviation from reference condition. Metrics are averaged to generate an overall score and rating for each stream sampled. Fixed sites are sampled on a five year rotating basis, with monitoring focused on one of the State’s five major Water Regions each year. 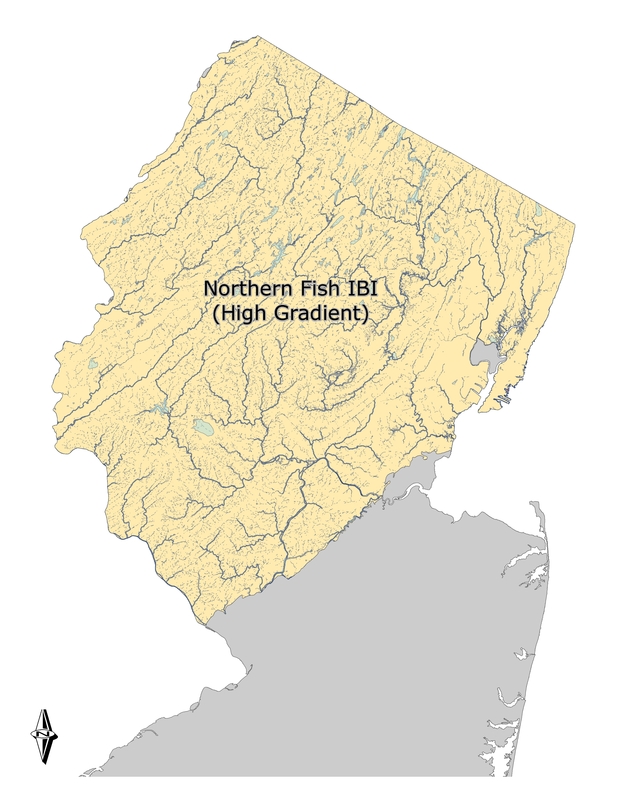 If you are interested in more information about the Northern Fish IBI, please contact John Vile at 609-292-0427.